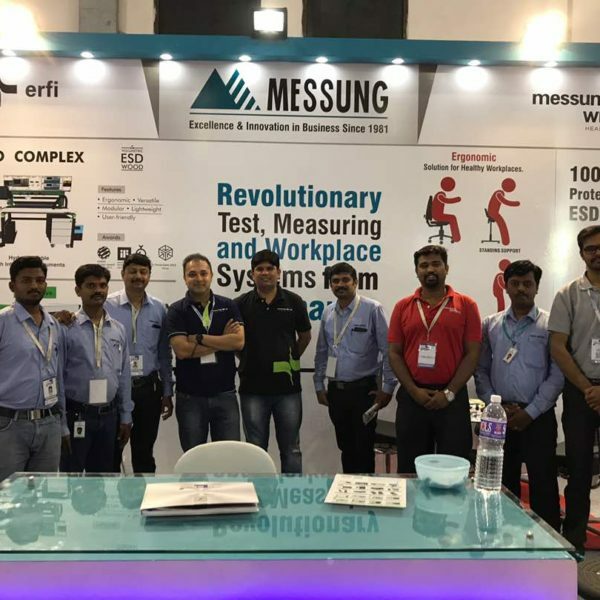 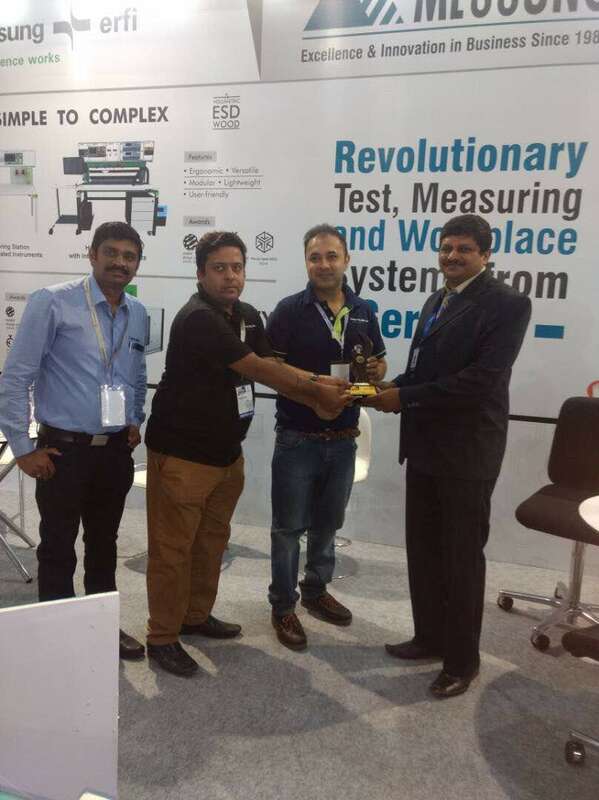 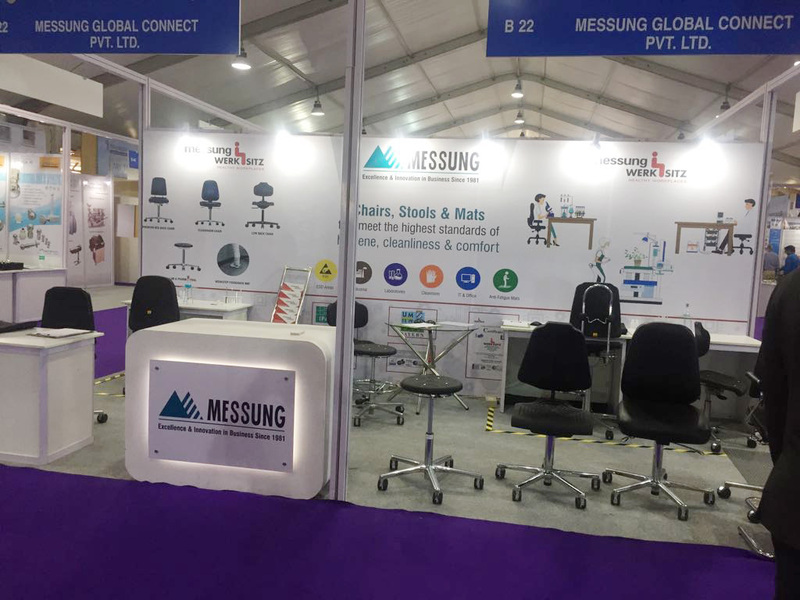 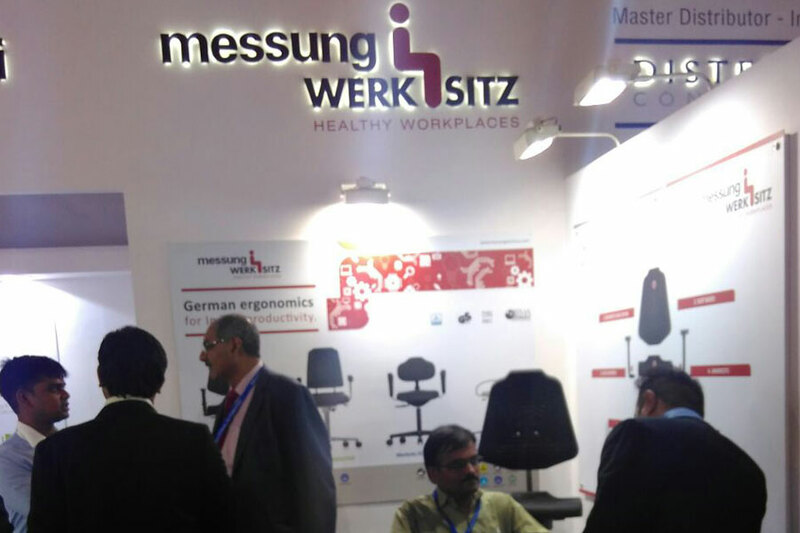 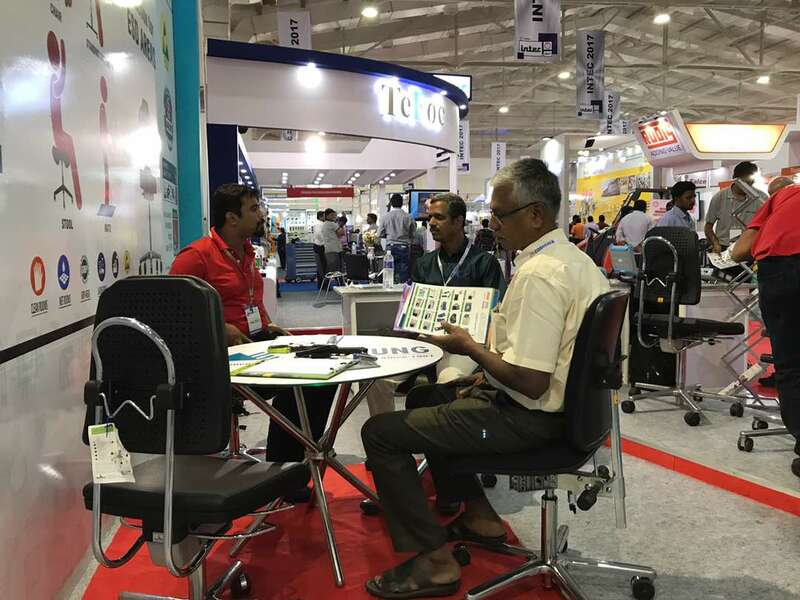 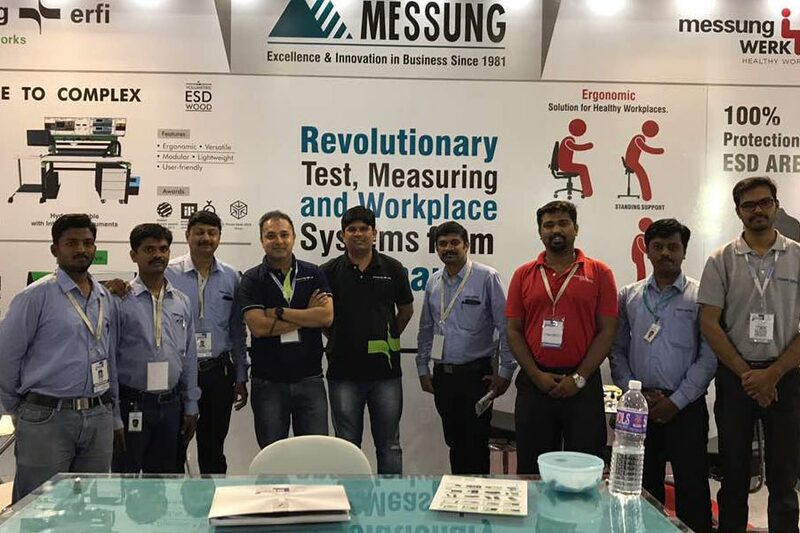 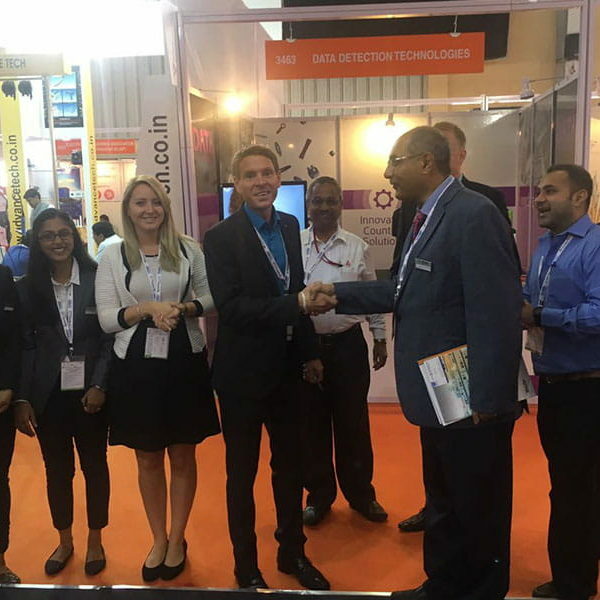 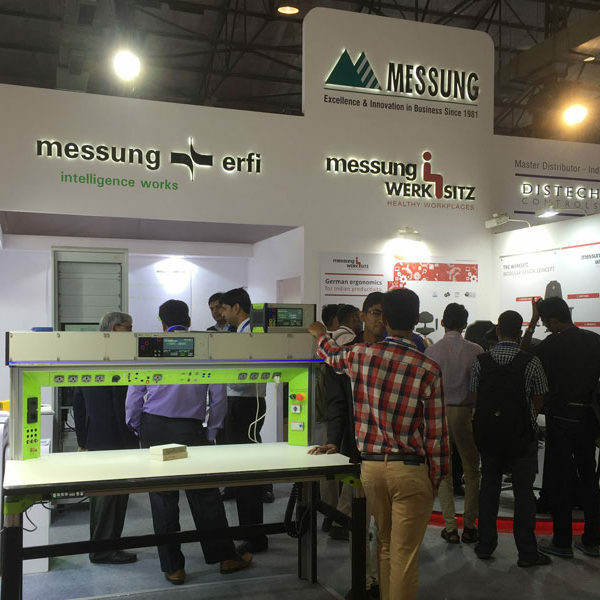 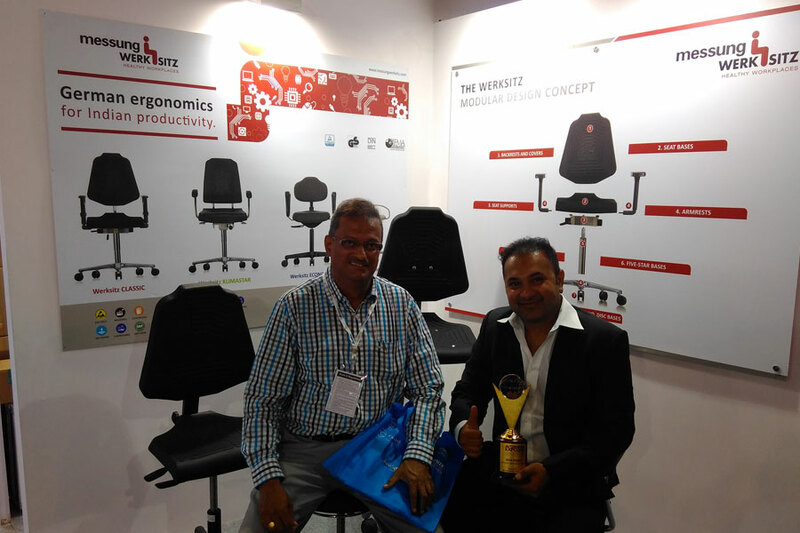 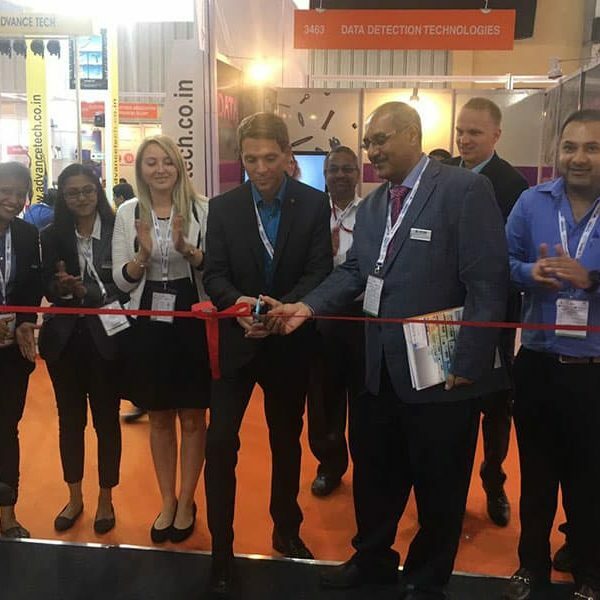 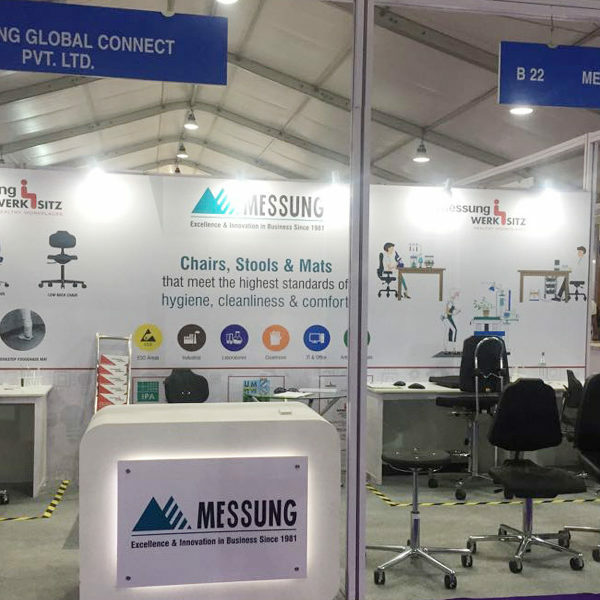 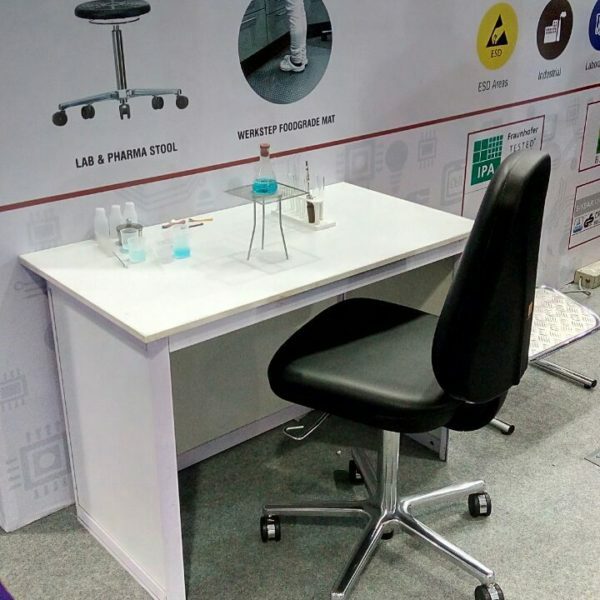 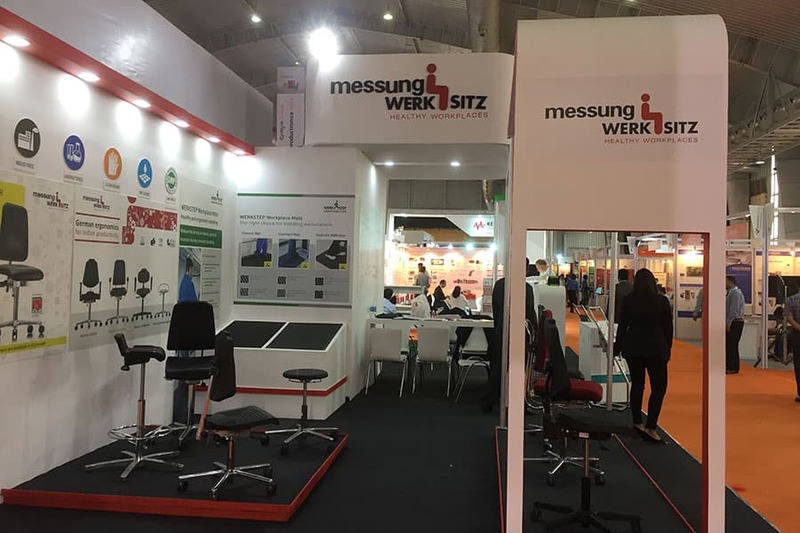 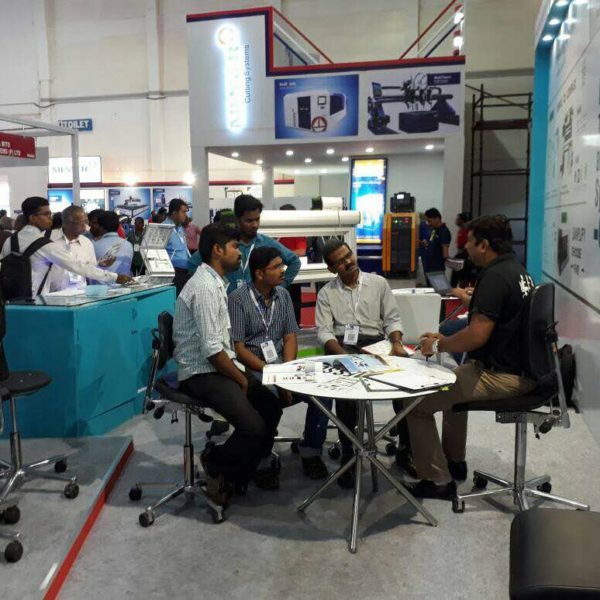 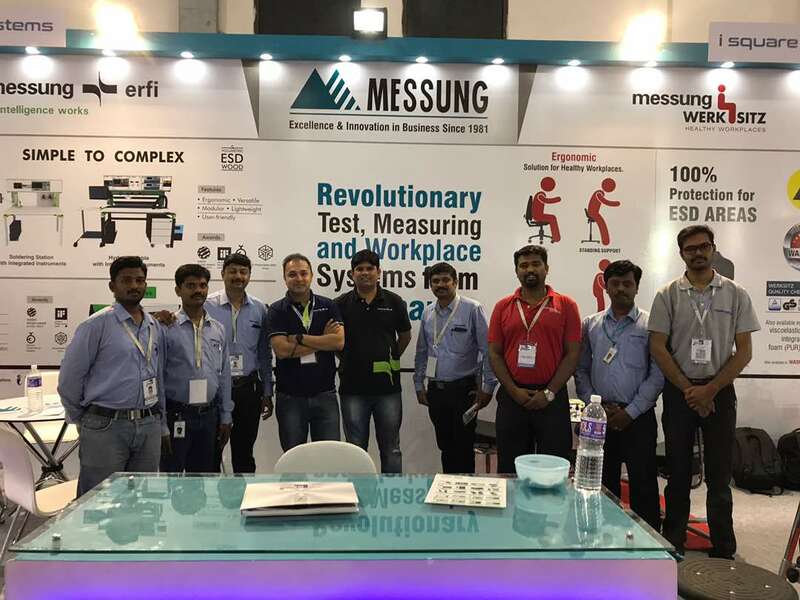 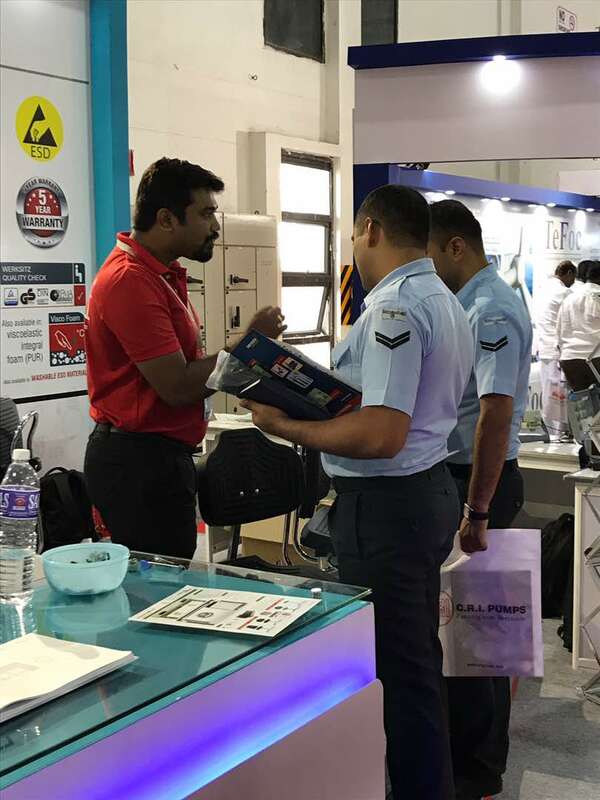 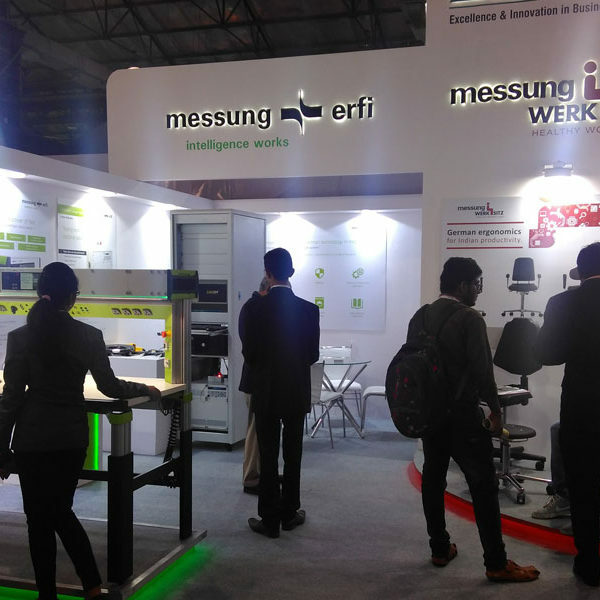 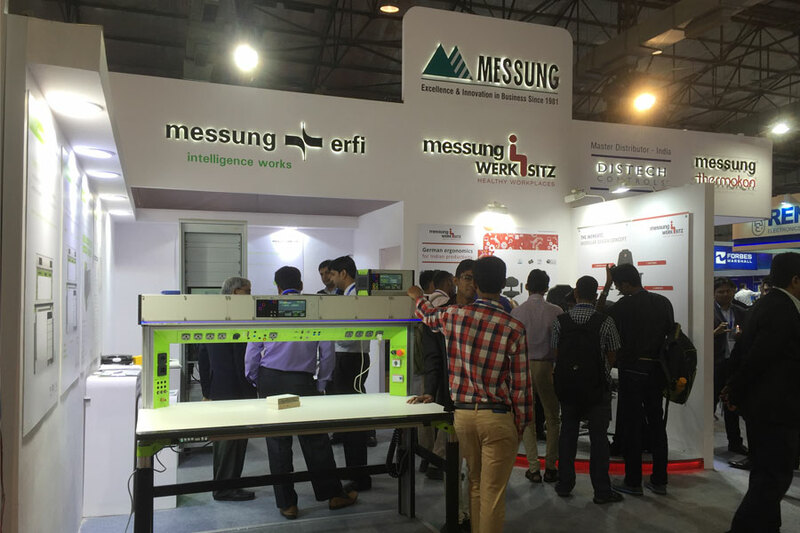 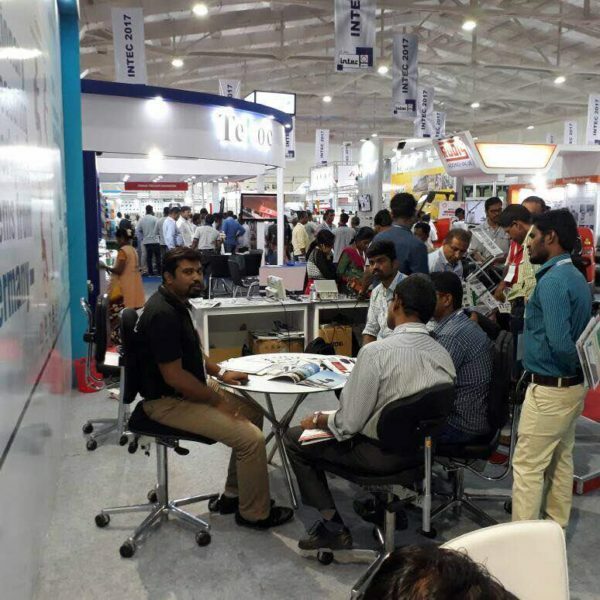 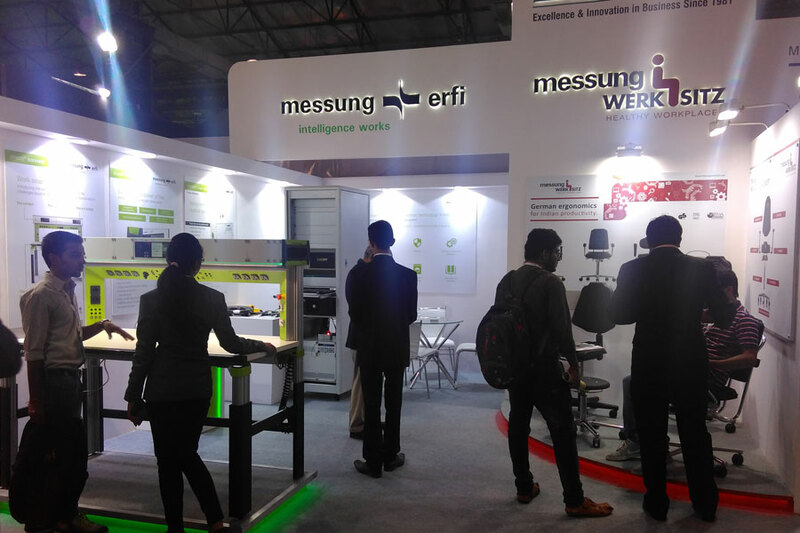 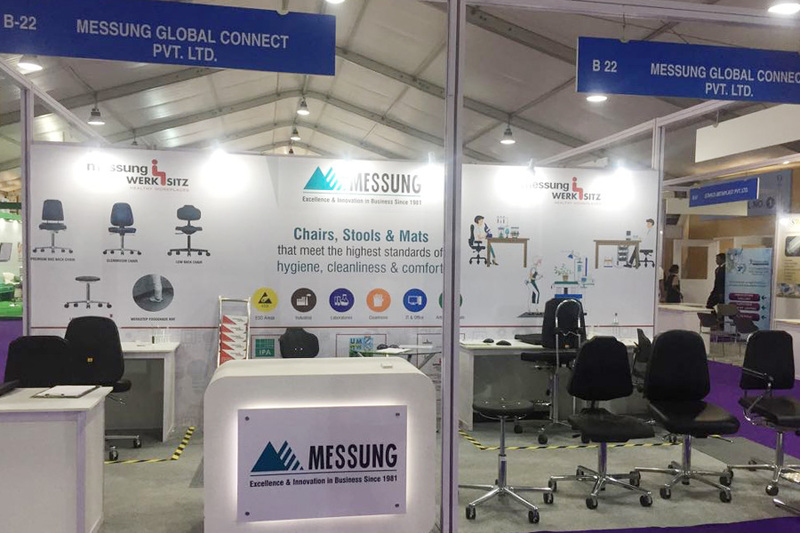 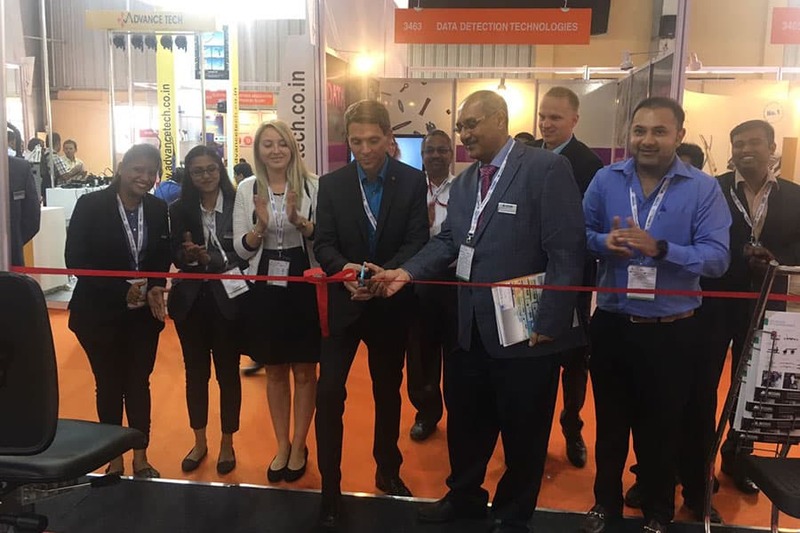 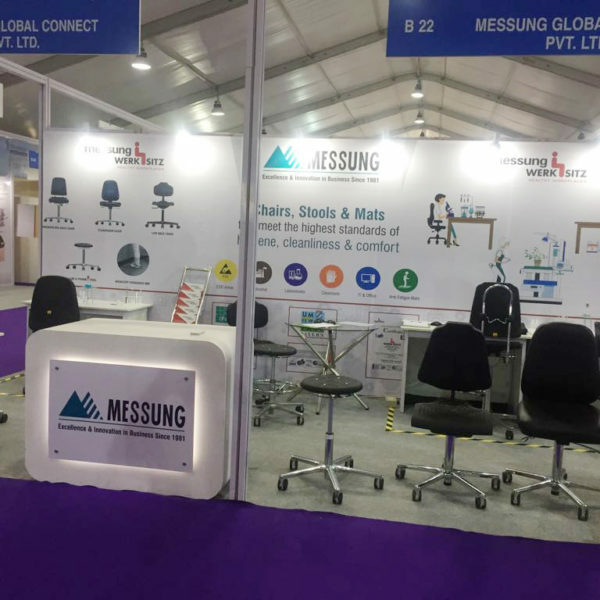 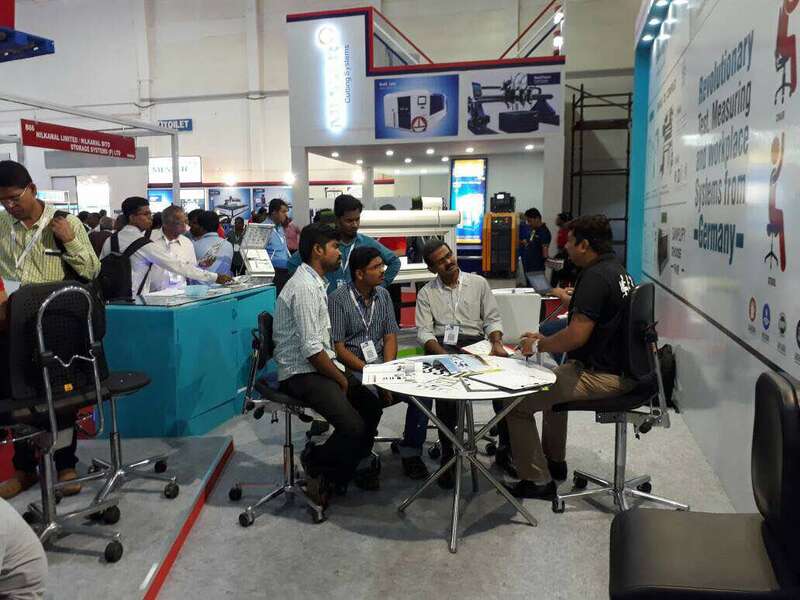 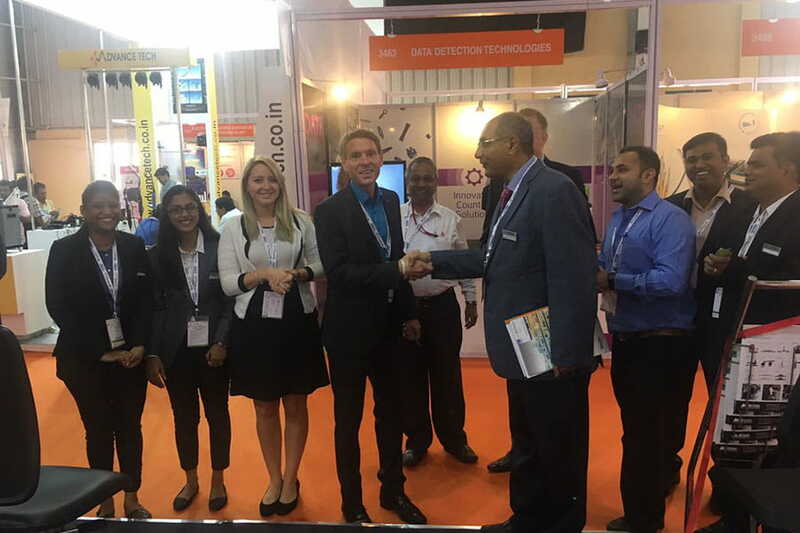 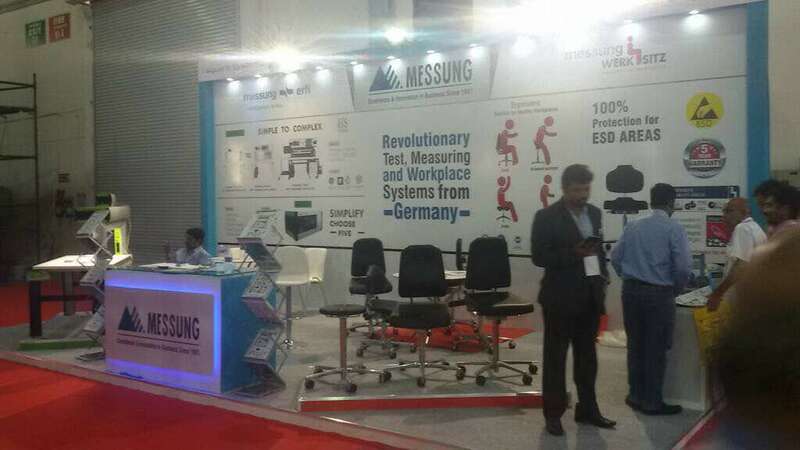 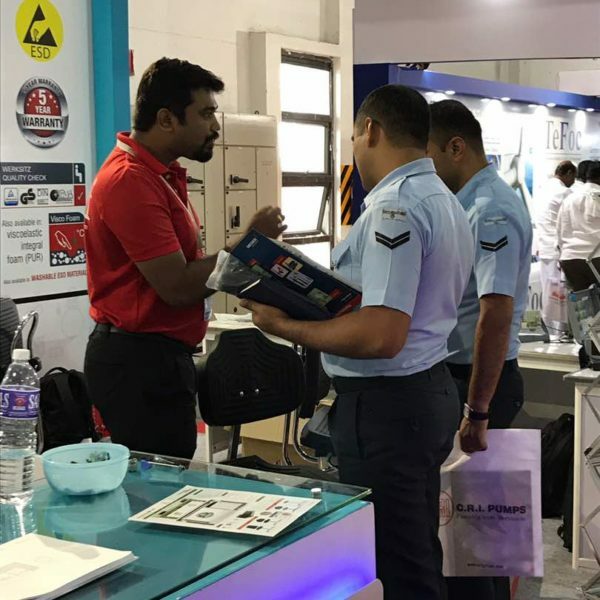 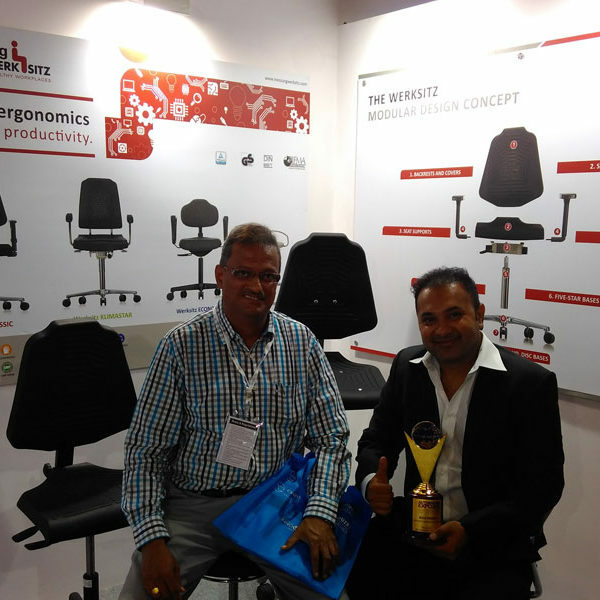 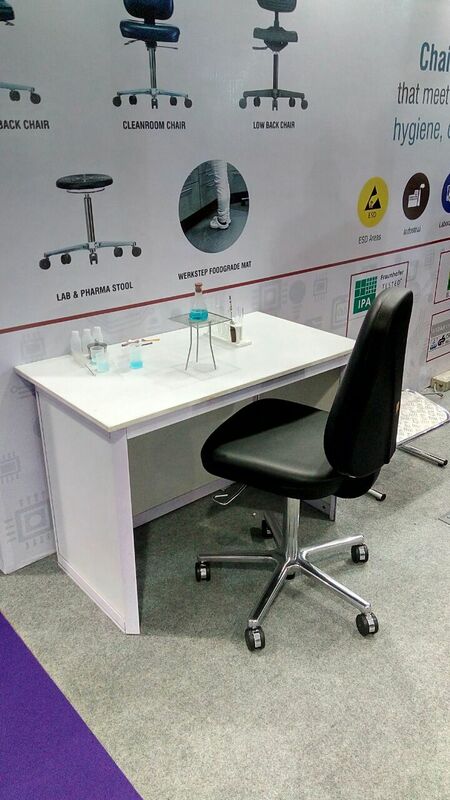 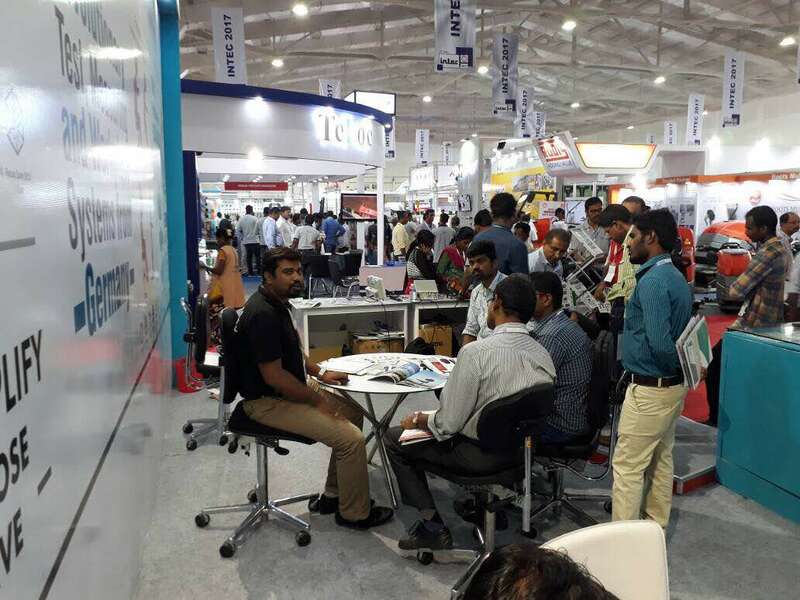 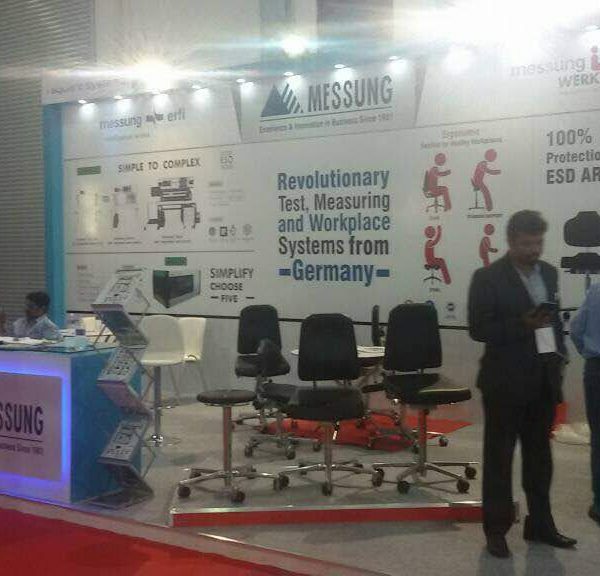 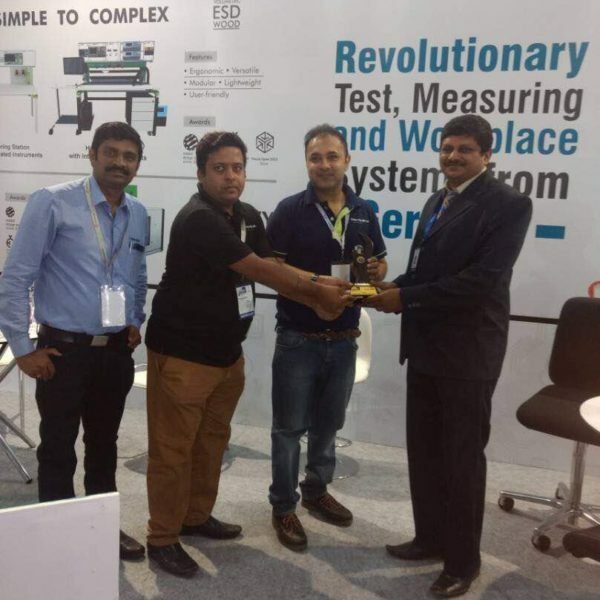 Messung, the pioneers of PLC technology in India and globally recognized business conglomerate, brings the German ‘specialist for workplace ergonomics’ to India. 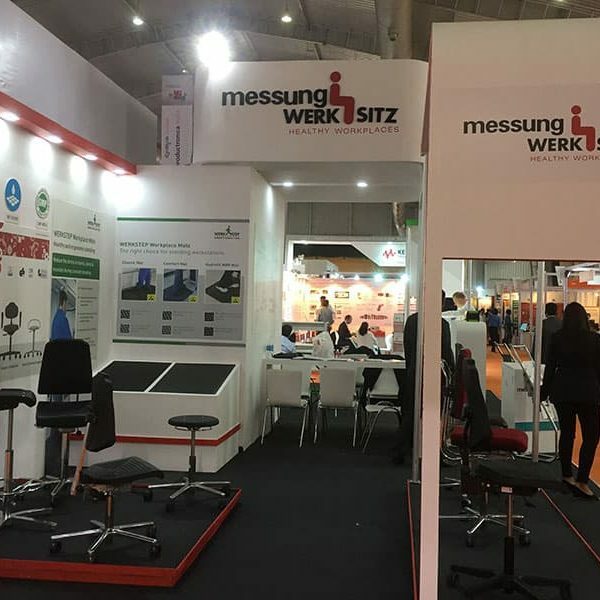 Together with Werksitz GmbH W. Milewski, it offers a comprehensive range of swivel workplace chairs in standard and customized designs for industry, trade, laboratories, clean rooms, ESD areas and workshops. 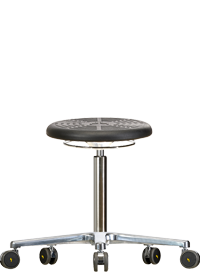 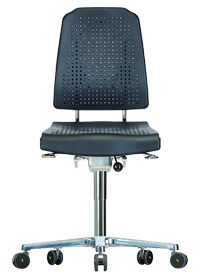 Messung-Werksitz ESD workplace chairs protect electrical components against any possible electrostatic interfaces. 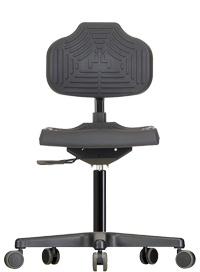 These industrial chairs deliver unmatched ergonomic comfort, promoting proper posture and ‘dynamic sitting’ in every position. 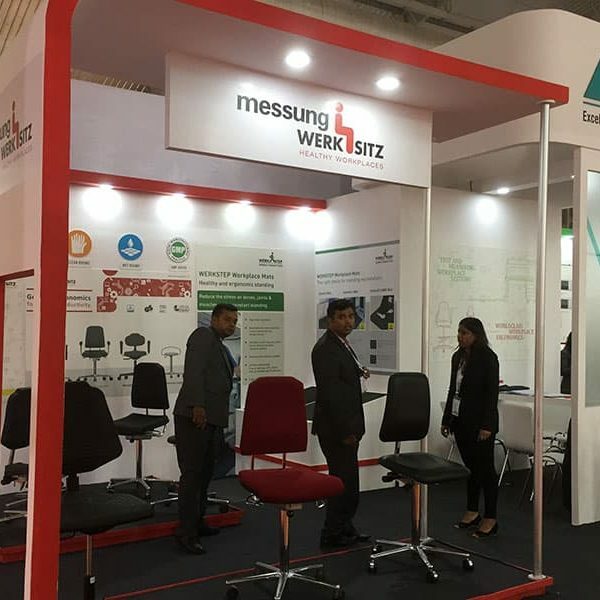 Werksitz swivel chairs are modular in design – offering a wide range of components & accessories, so customers can create their own personalized chairs, for individual needs and specific work requirements. 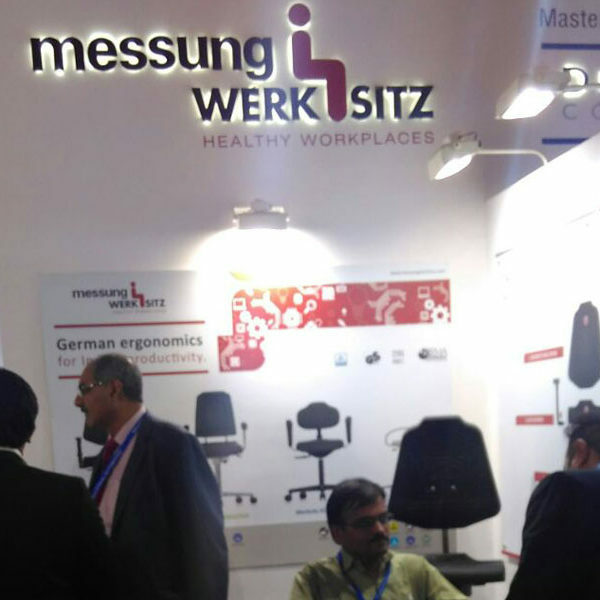 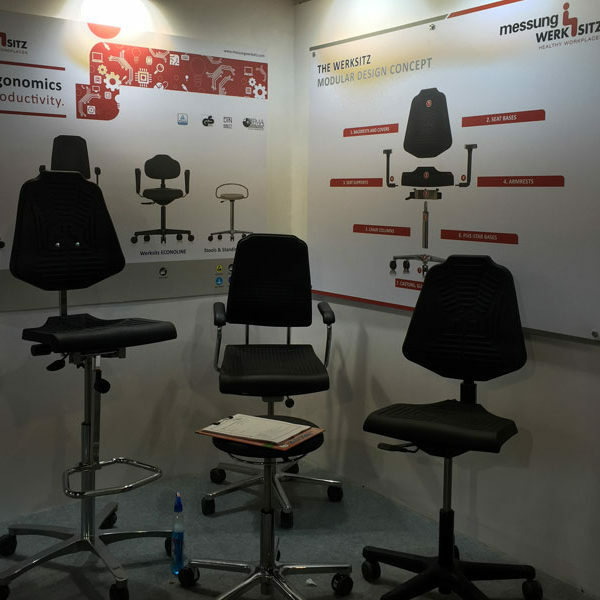 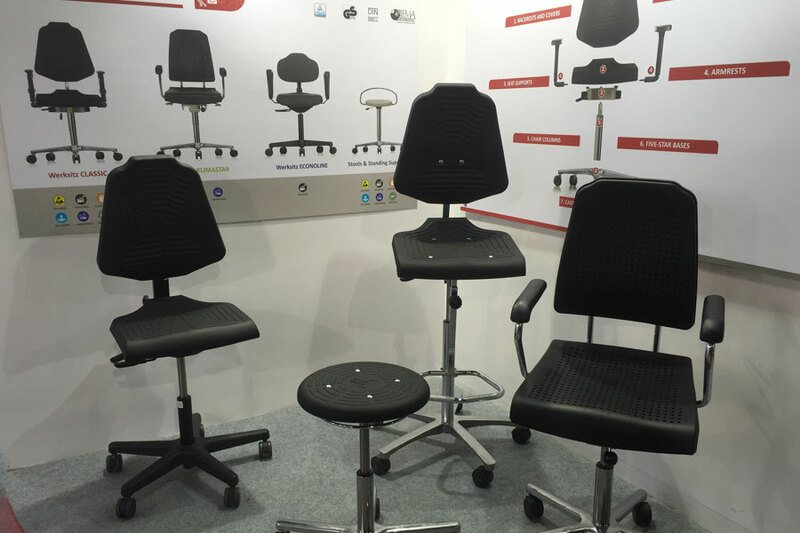 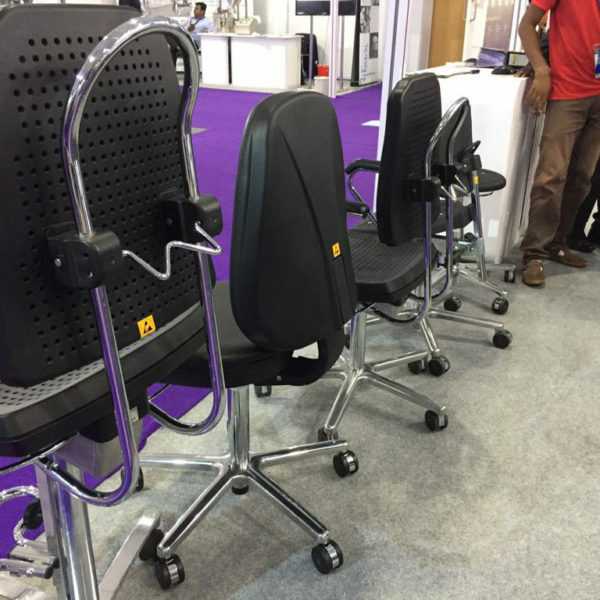 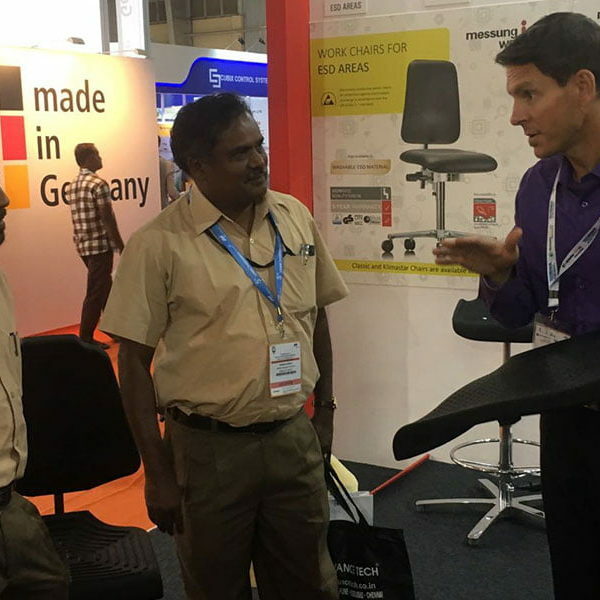 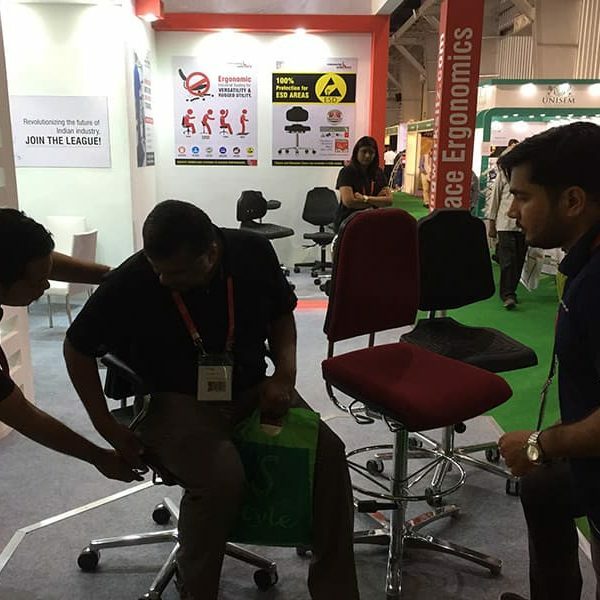 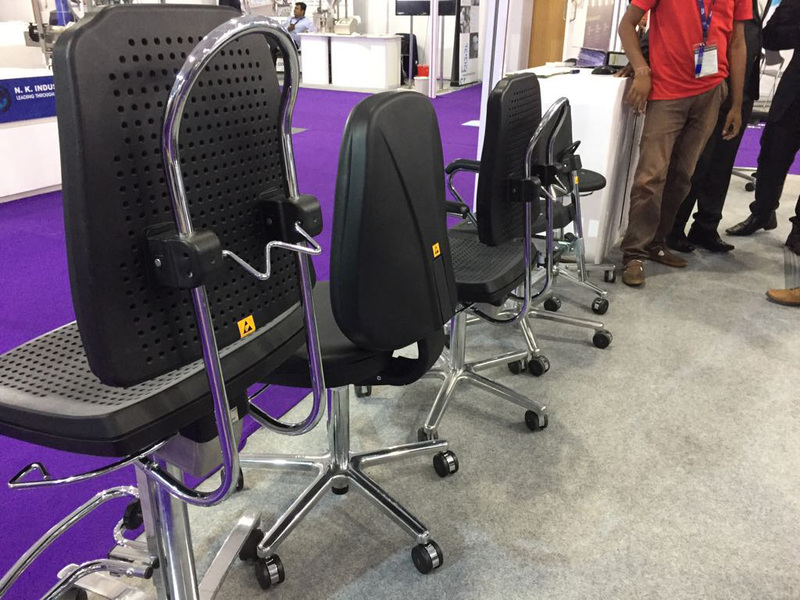 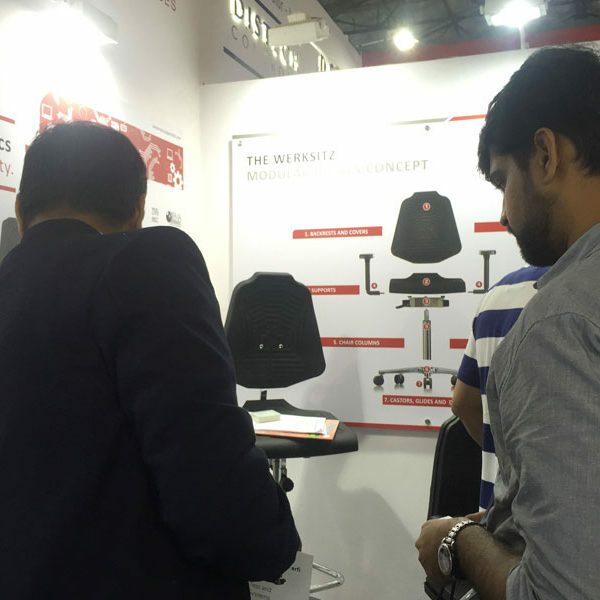 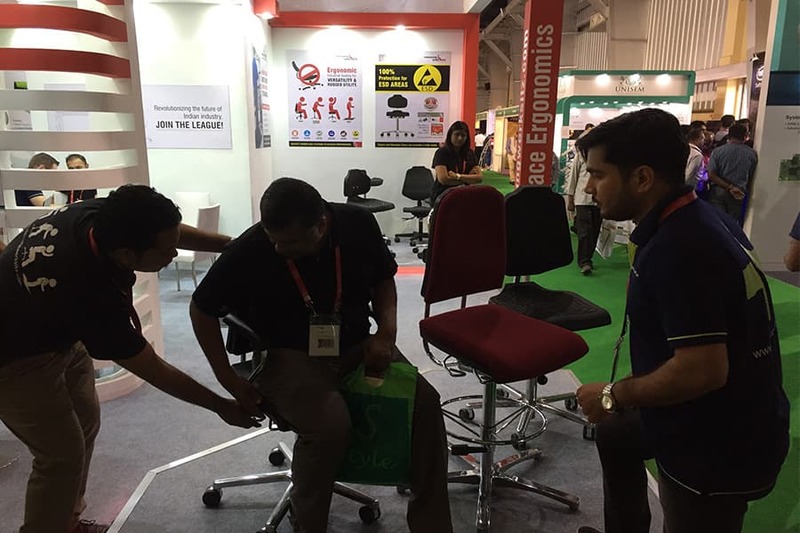 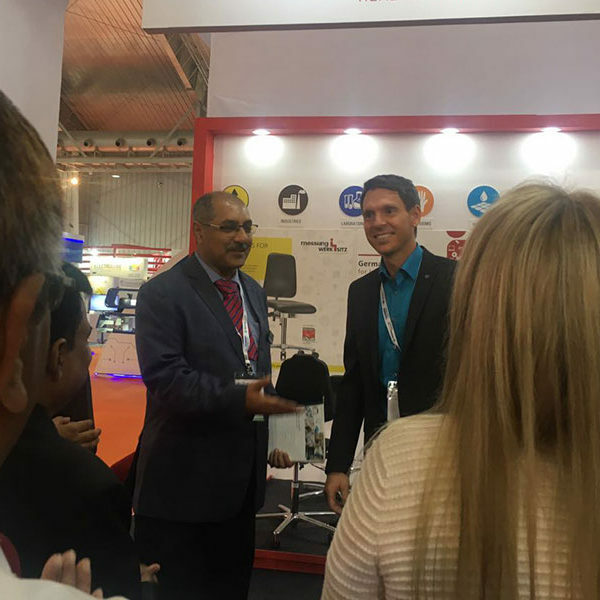 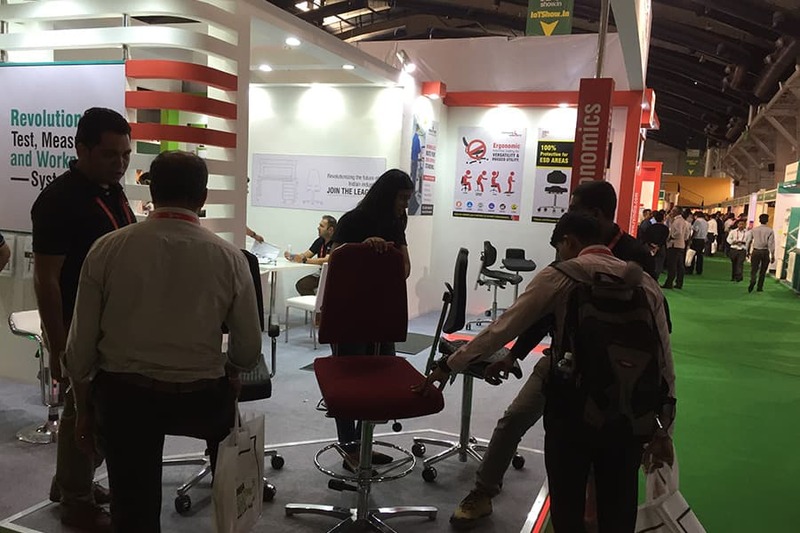 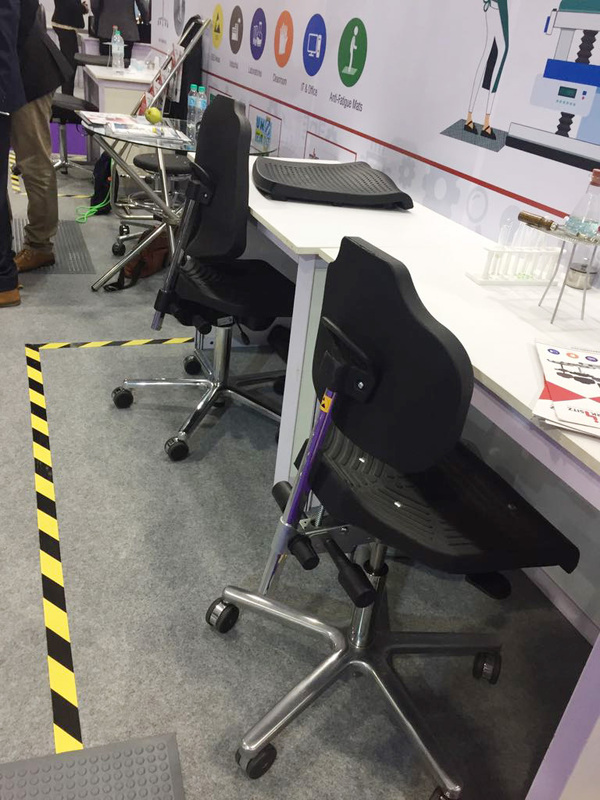 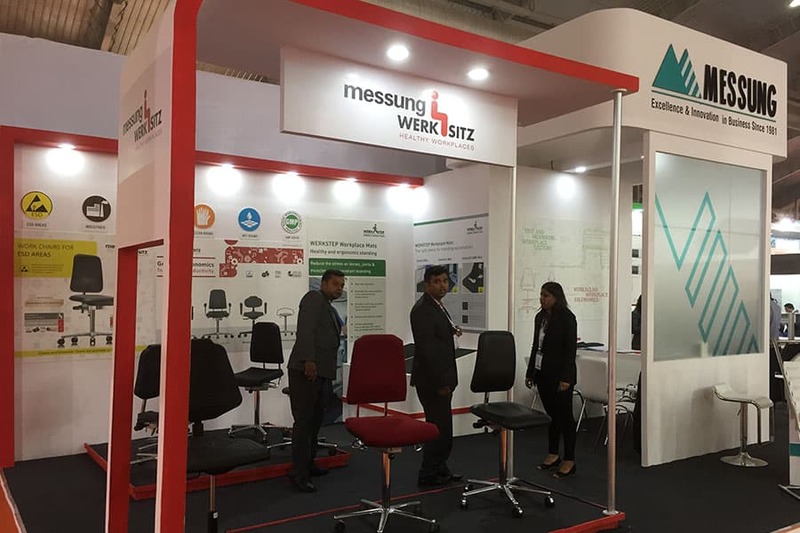 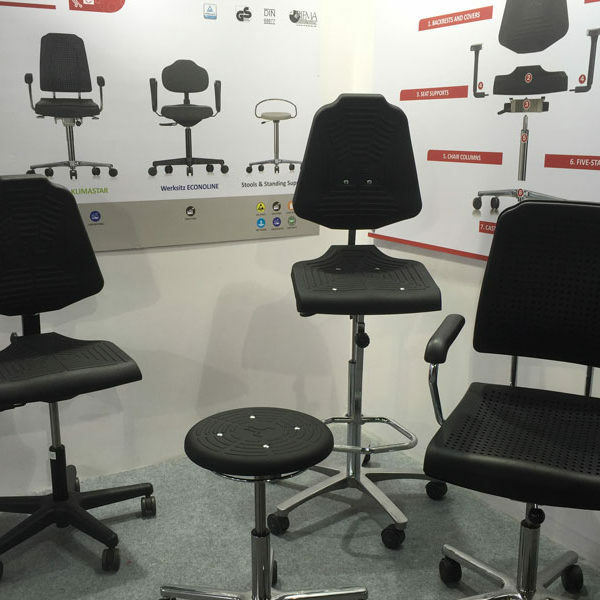 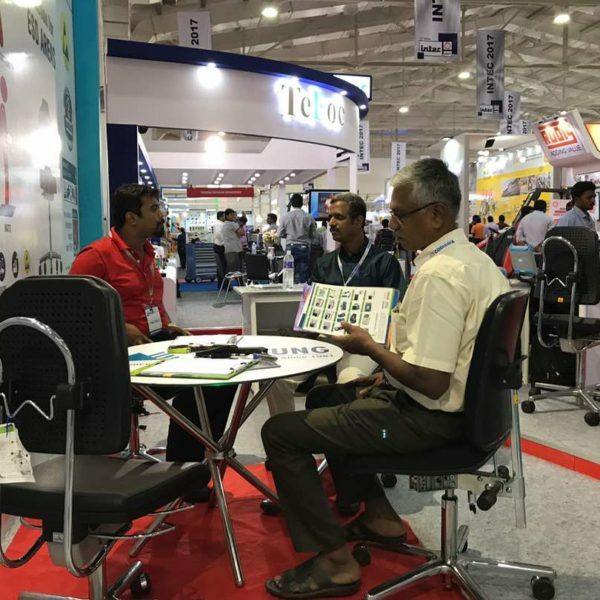 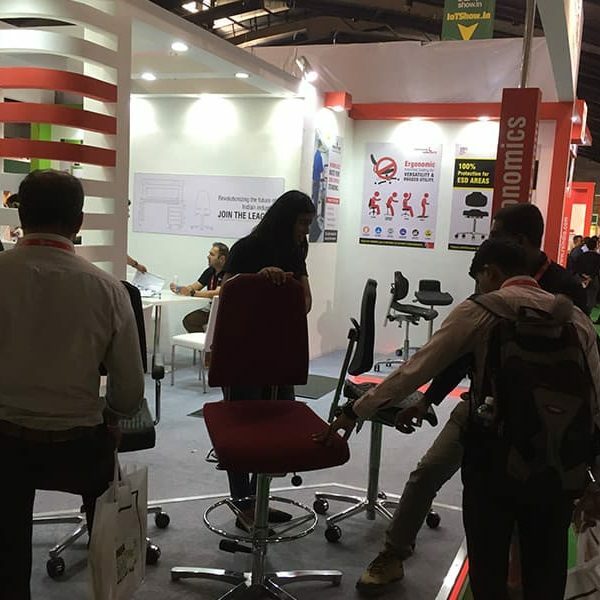 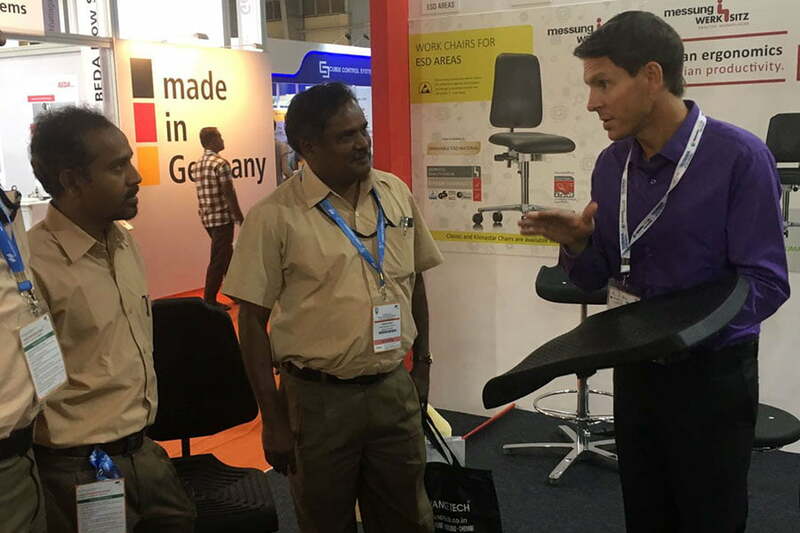 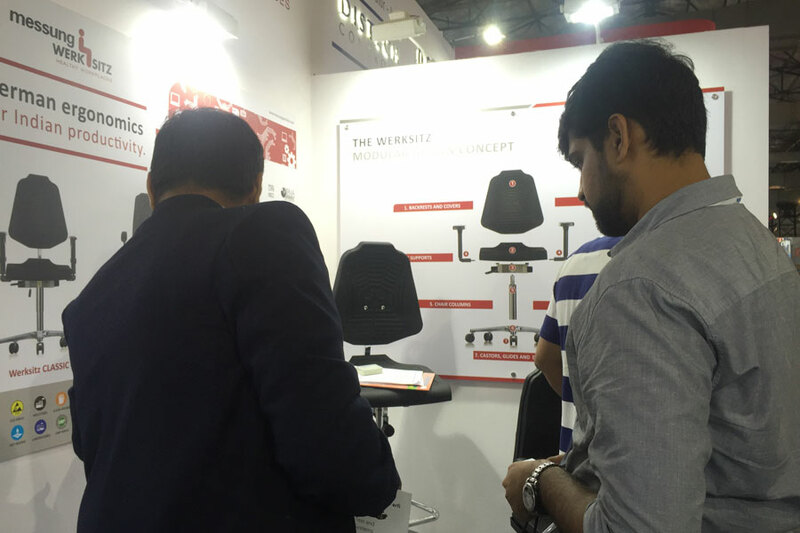 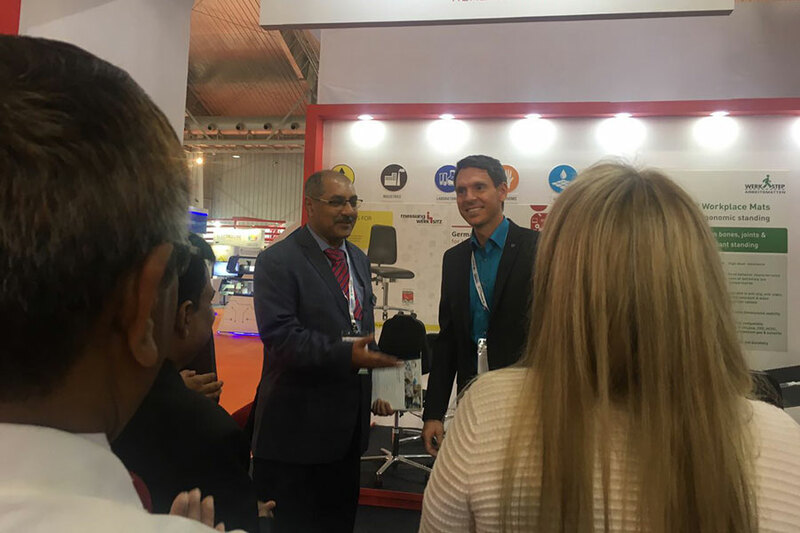 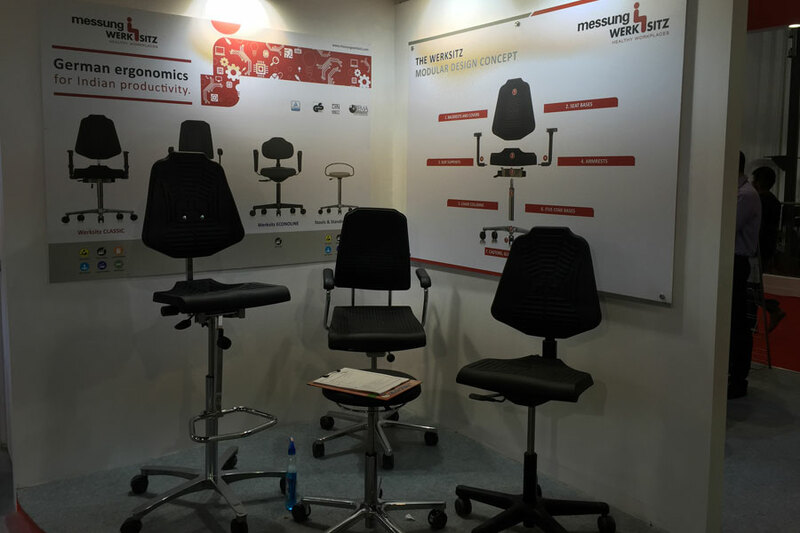 The Messung-Werksitz partnership will bring world-class ergonomic chairs with sales & service support, and quick deliveries for modern workplaces in India. 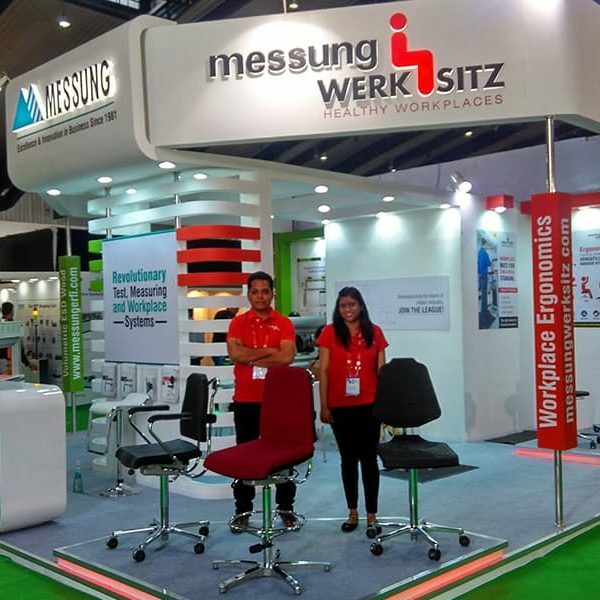 As “the specialists for workplace ergonomics”, Werksitz GmbH W. Milewski has been providing customers with ergonomic products for the workplace since 1980. 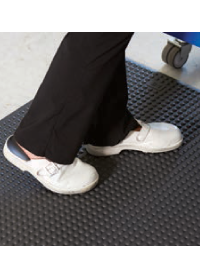 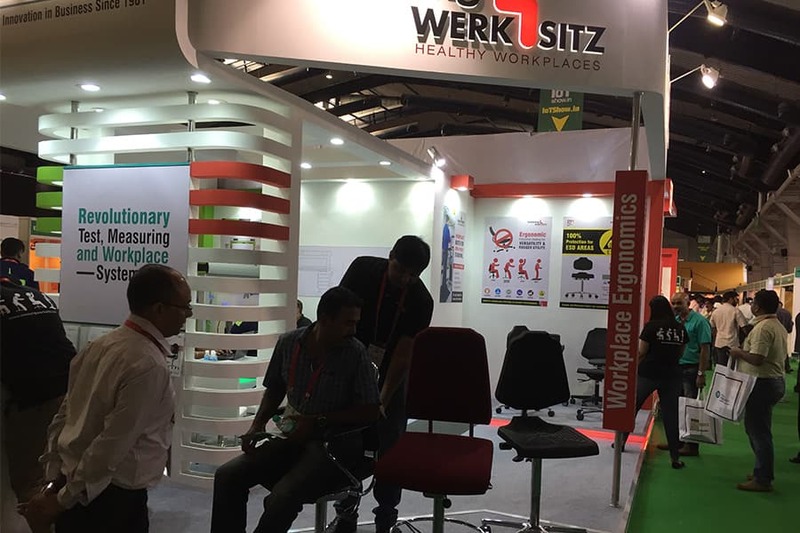 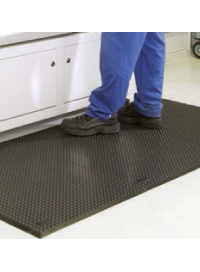 Over the years, Werksitz has developed a comprehensive range of swivel chairs and workplace -stools, supports & floor mats in standard and customised designs for industry, trade, laboratories, clean rooms, ESD areas, nurseries and workshops for the disabled. 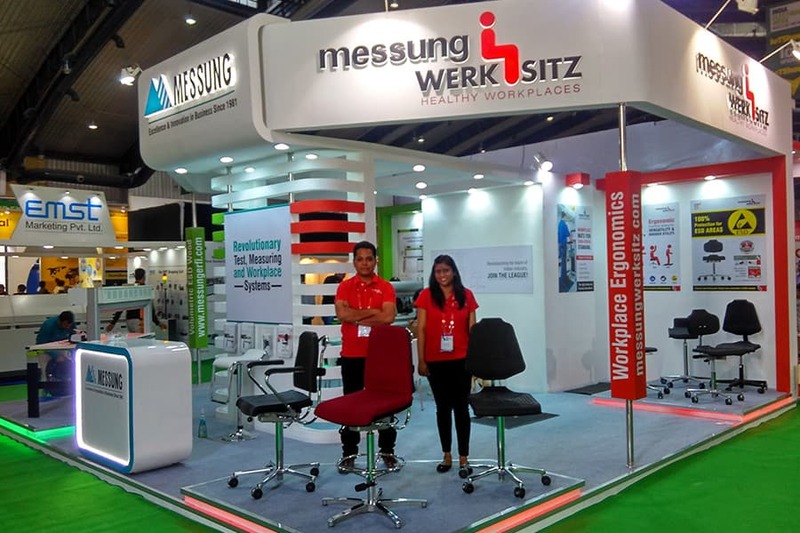 Quality is the top priority at Werksitz, so their quality management system has been certified according to the DIN EN ISO 9001 standard for years. 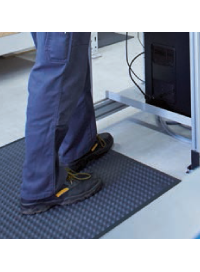 Majority of their components are manufactured in Germany. 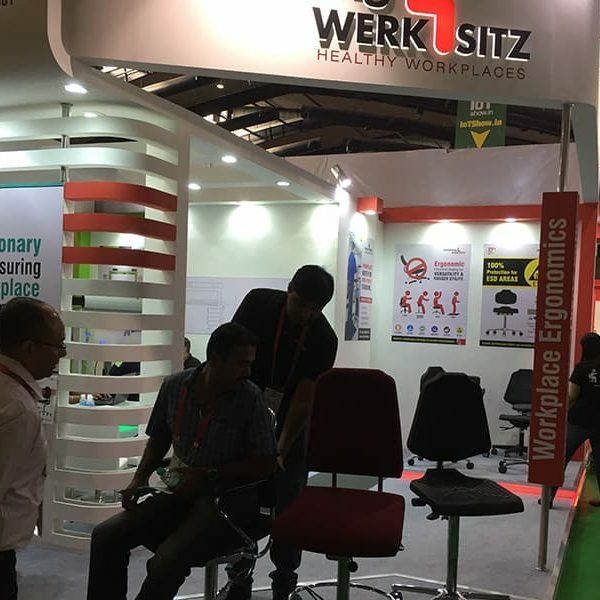 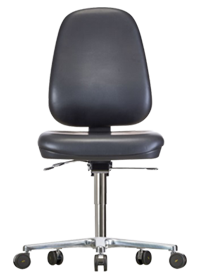 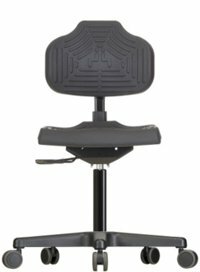 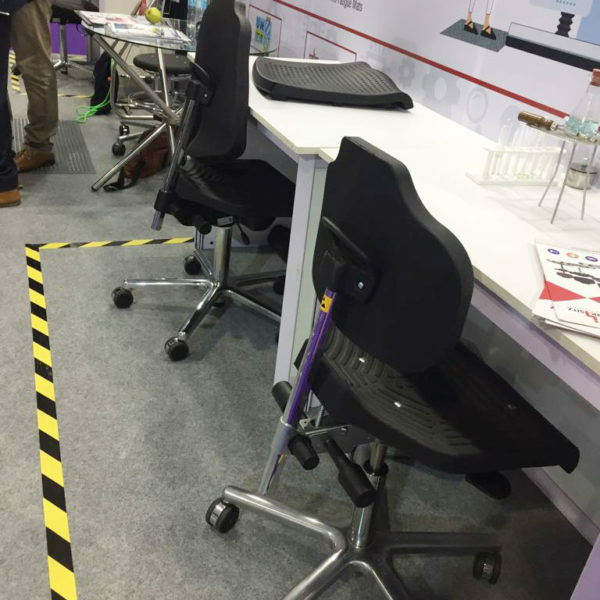 Werksitz also meets all of the safety and quality specifications outlined in the DIN 68 877 work chair standard as well as Article 25 of the Workplace Directives. 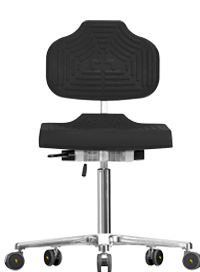 The GS certification mark confirms the safety of Werksitzchairs and the contribution they make to users’ well-being.